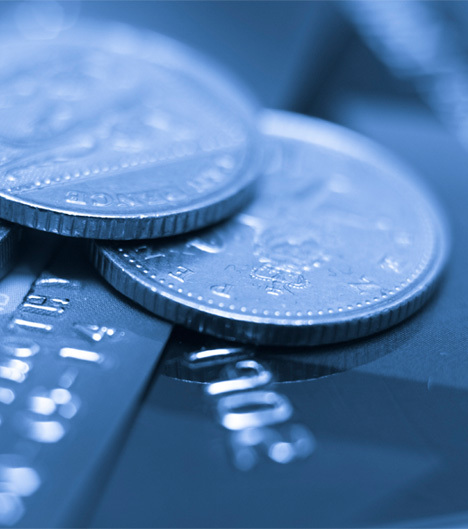 Open line of credit for all of your purchasing needs. 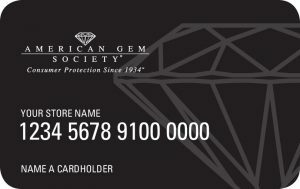 *The American Gem Society credit card is issued with approved credit by Wells Fargo Bank, N.A. 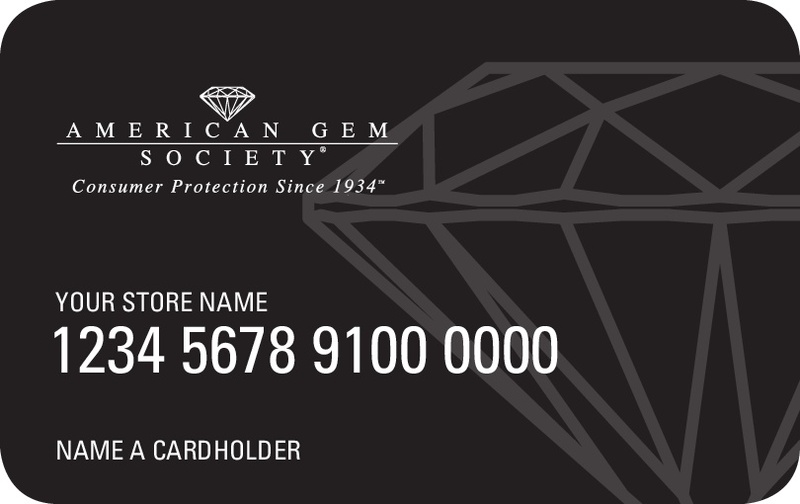 For newly opened accounts, the APR for Purchases is 28.99%. If you are charged interest in any billing cycle, the minimum interest charge will be $1.00. W.R. Chance also accepts VISA, MasterCard, AMEX, and Discover.